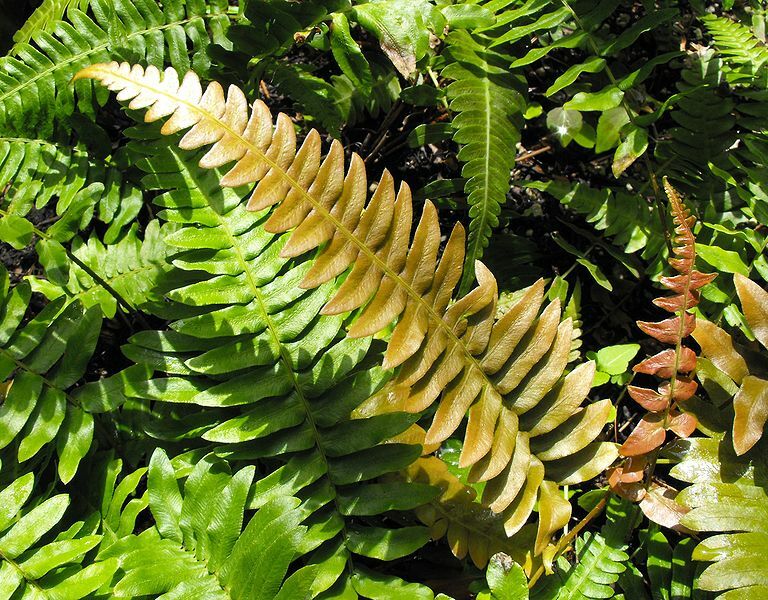 Comments: New growth is reddish, then becomes coppery colored and as it matures it becomes a rich green. Evergreen in the lower part of its region of adaptation. May look rattt in late winter or early spring and need some pruning. Do not be to antsy to prune and so only when winter is over.